Gmail is introduced by Google. It is also known as Google mail. You can establish communication with your dear ones by sending and receiving mails.gmail is not designed for sending large amount of emails. You must know the rules about the limit of sending emails per day. If the limit is exceeded, Gmail account may get temporarily disable with the error. In such a scenario you can contact to technical support team of Gmail to get your account back. If you are trying to send an email message using Gmail then you have to consider following rules to avoid temporary lockdown of your Gmail. You can send emails to maximum 500 recipient per day. If you are google Apps for work user then you can send 1000 emails to recipient per day. 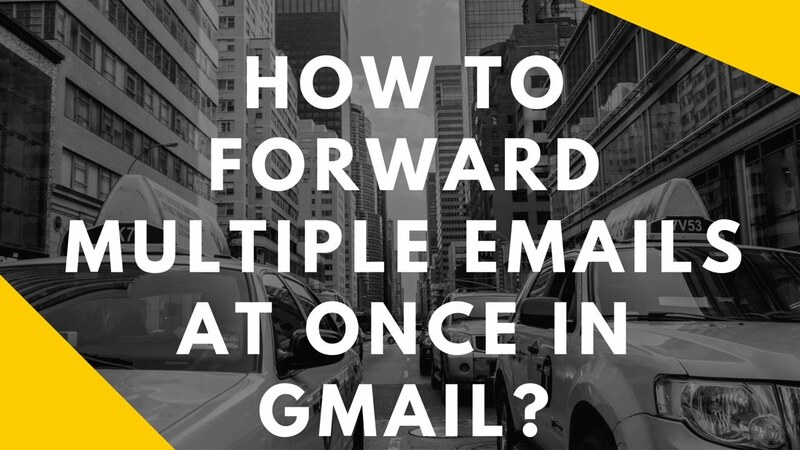 If you access Gmail via POP and IMAP client then you can send email to a maximum of 100 people at a time. Google will temporary disable your account if you send mails to more than 500 recipients. If you are sending emails through Google Script then you can send emails to 100 recipients per day.